Dr. Bodie Correll is the hospitalist medical director at Seton Medical Center Harker Heights, where he has served as a physician since 2013. 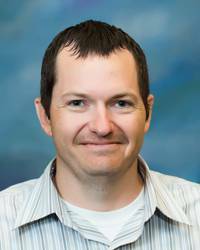 Dr. Correll joined the staff in Harker Heights after serving as a hospitalist and as an Associate Program Director for the Family Medicine Residency at Scott & White Memorial Hospital in Temple, TX. He received his medical degree from the Texas A&M Health Science Center College of Medicine and completed his family medicine residency at Scott & White. Away from the hospital, Dr. Correll enjoys spending time on his nearby ranch, playing golf and traveling.